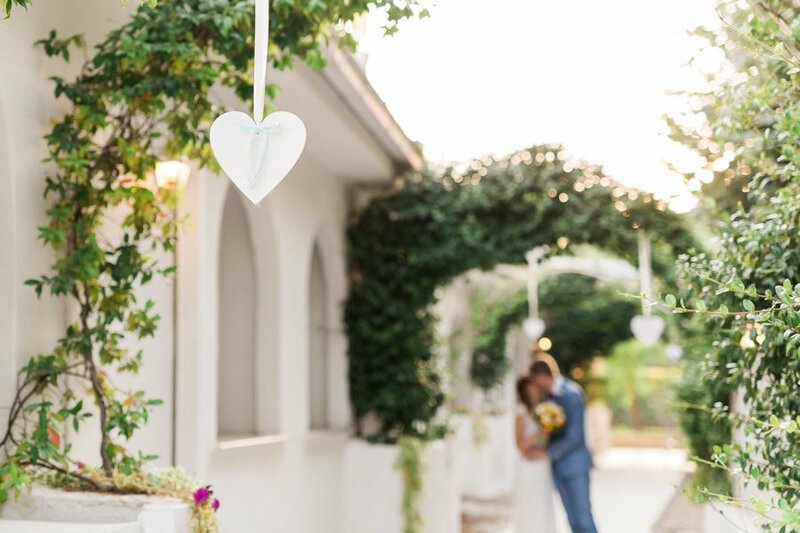 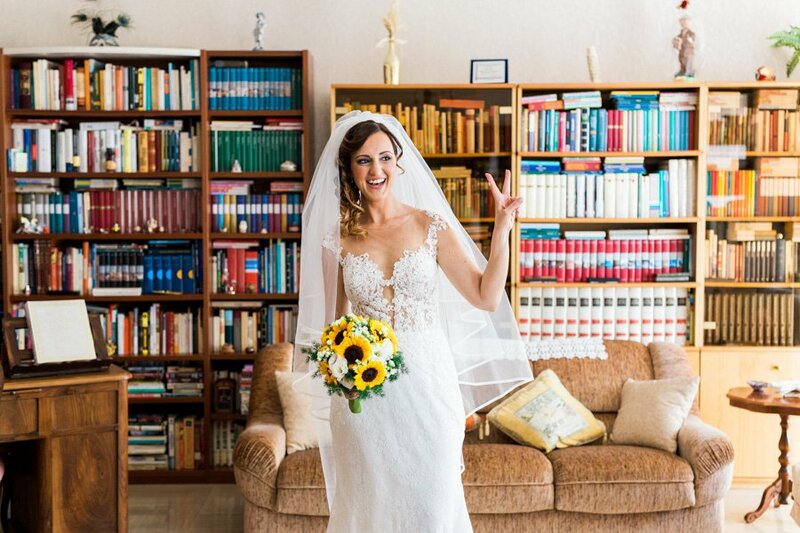 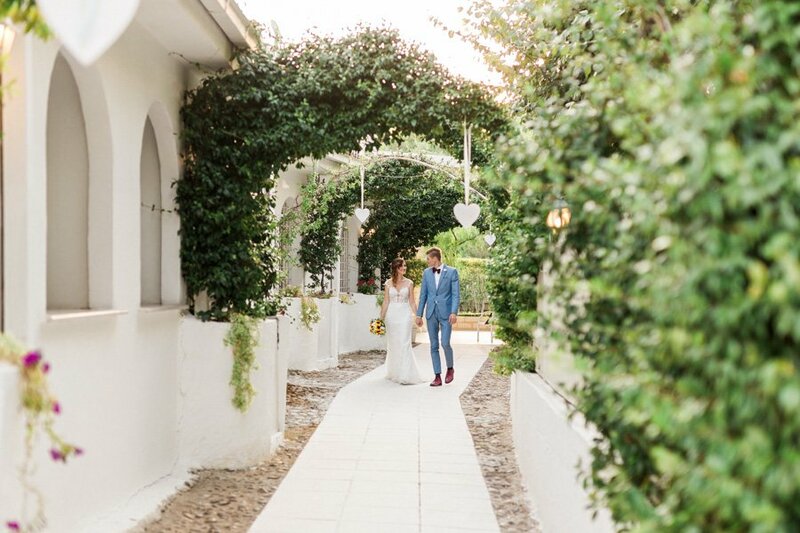 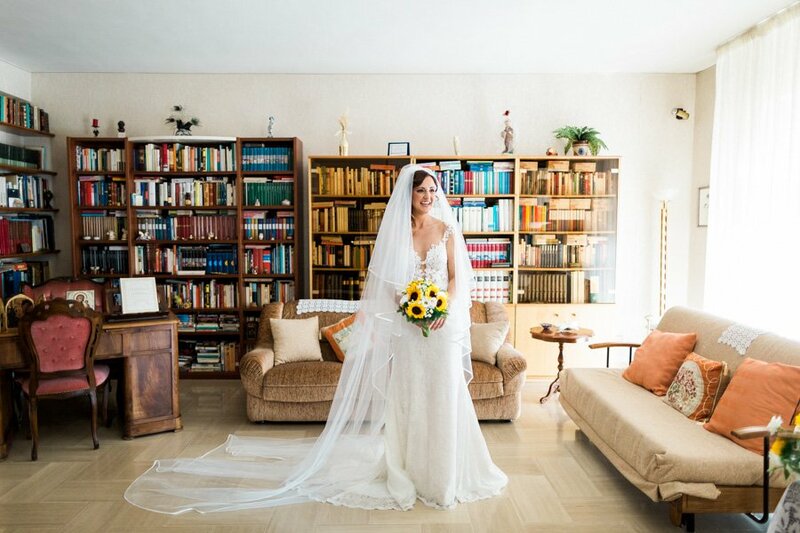 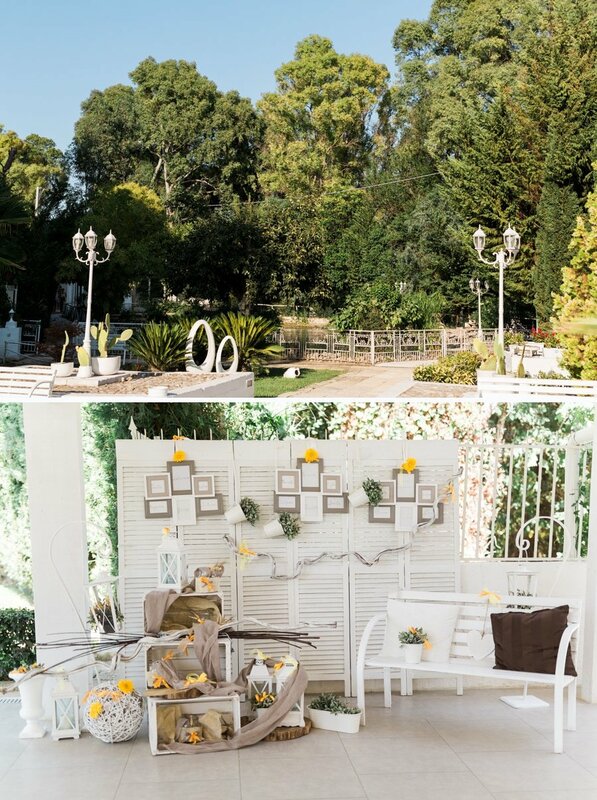 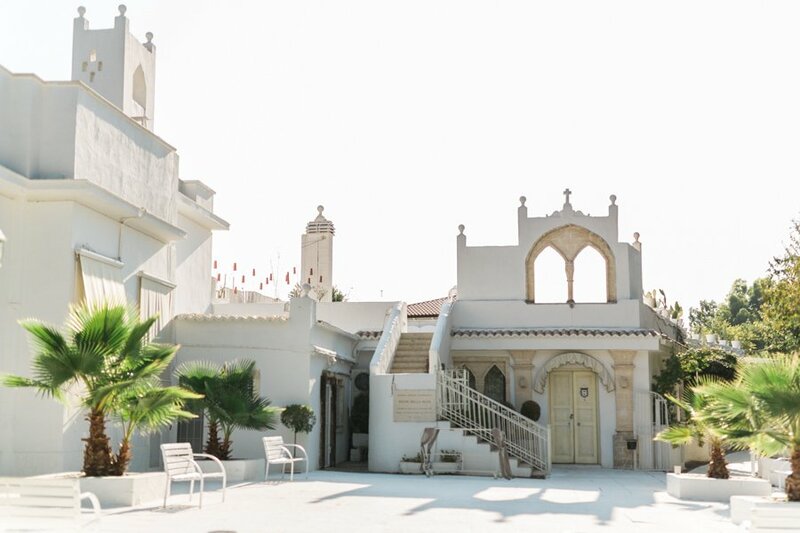 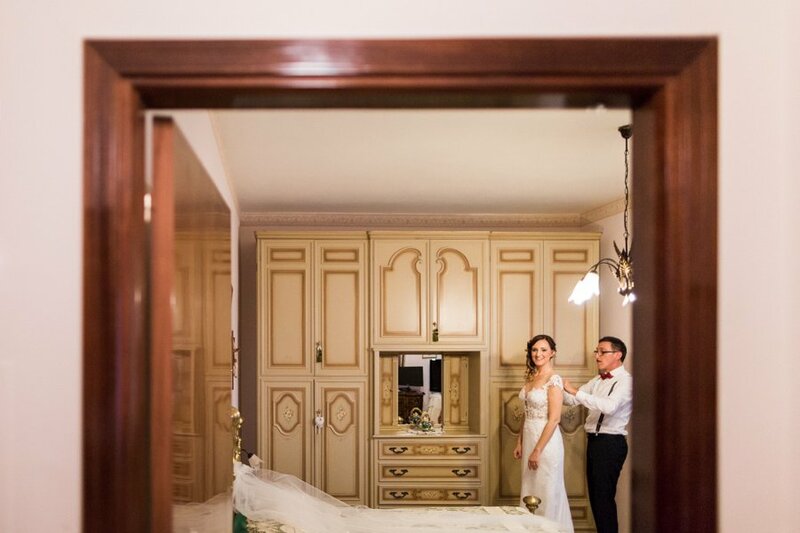 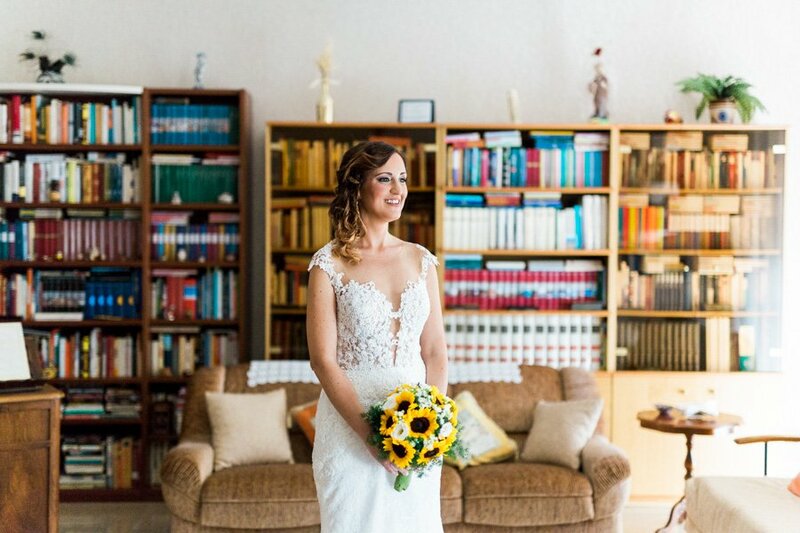 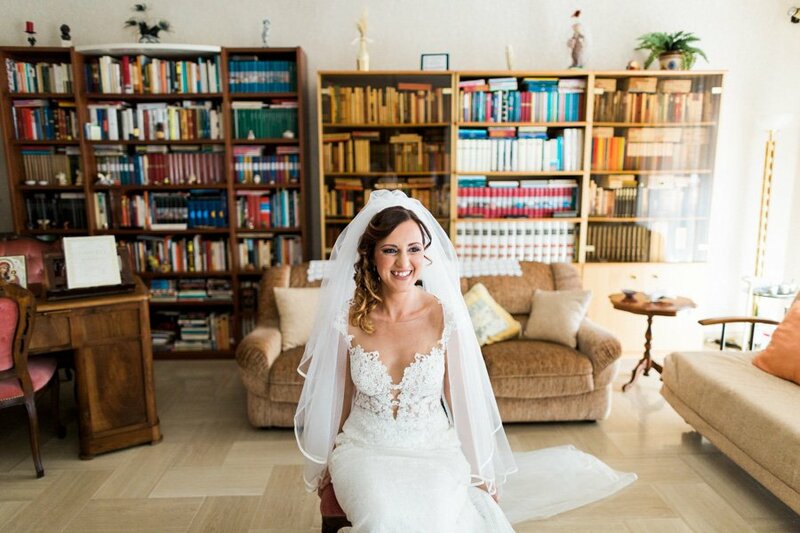 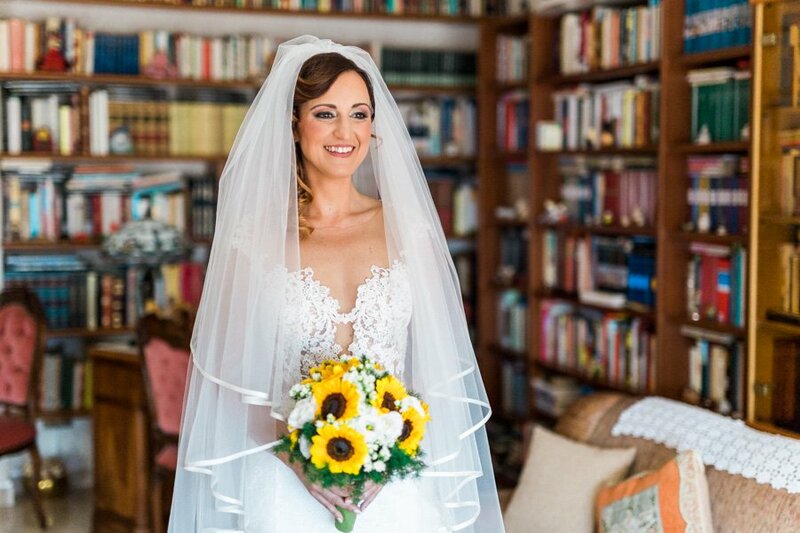 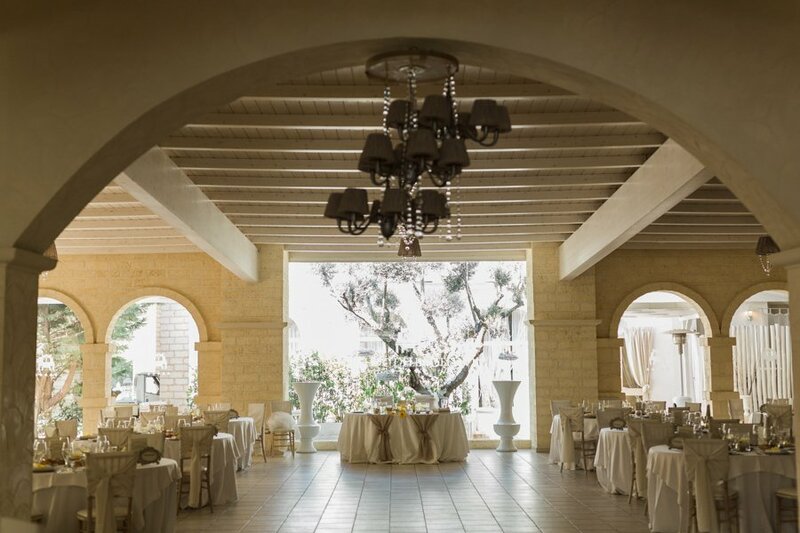 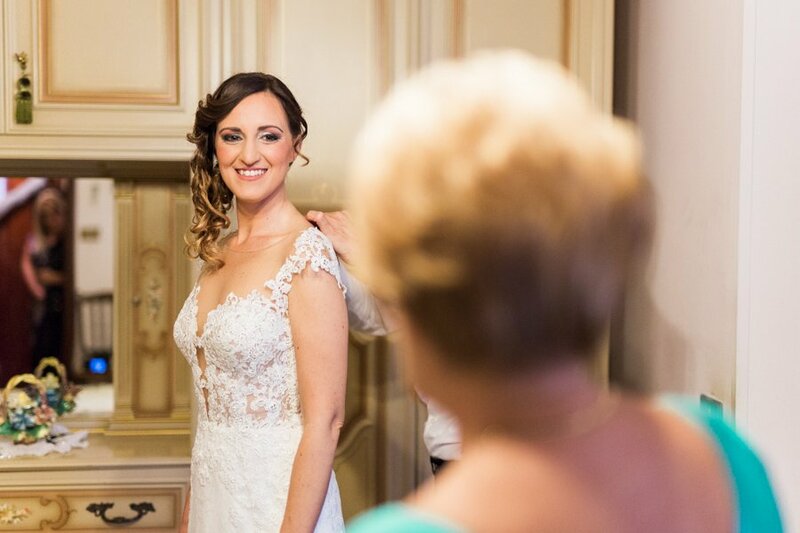 Chiara and Mattia chose Feudo della Selva as their wedding location. 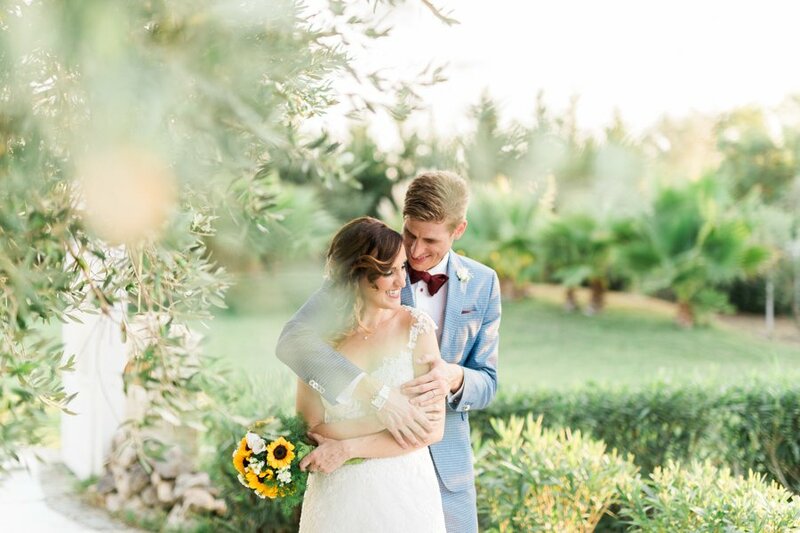 Feudo della Selva, an ancient estate, with its soft colors and an intimately romantic flavor, is the ideal setting for an unforgettable day, just like the one experienced by these two wonderful guys. 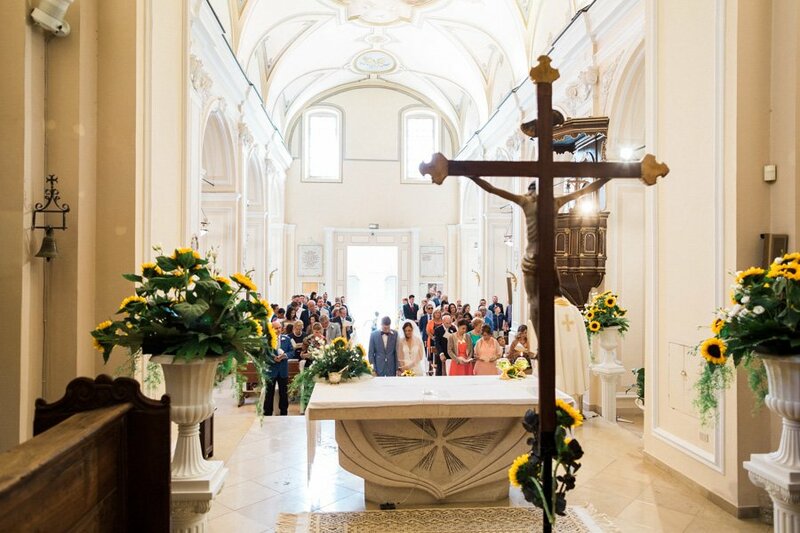 First, however, the ceremony in Torremaggiore. 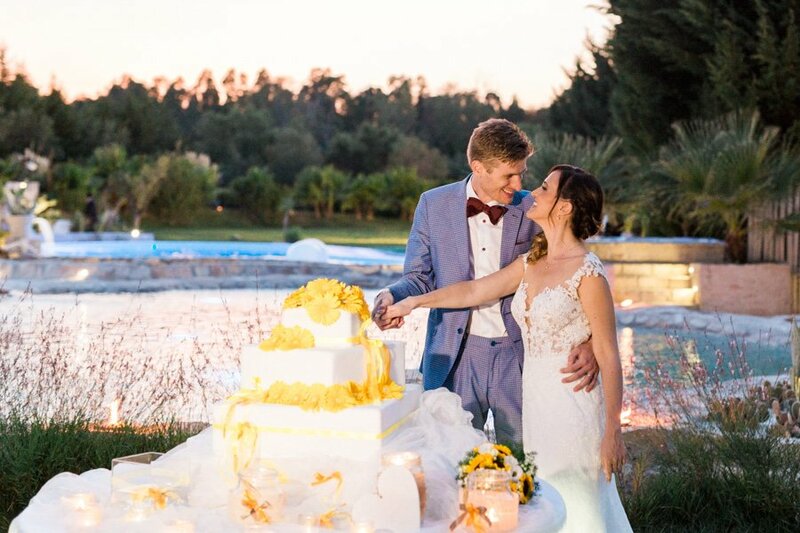 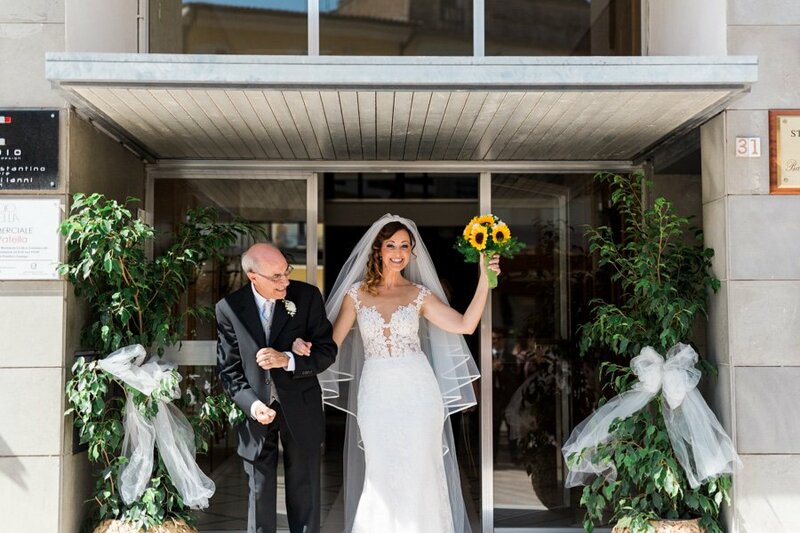 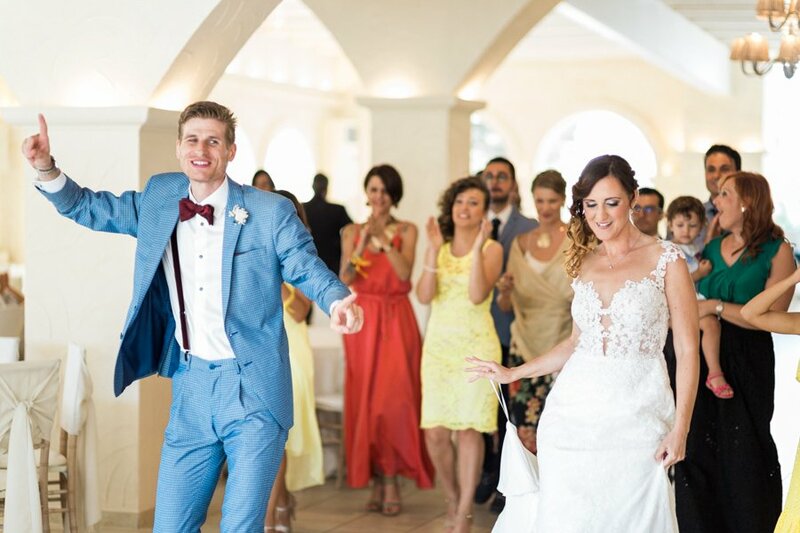 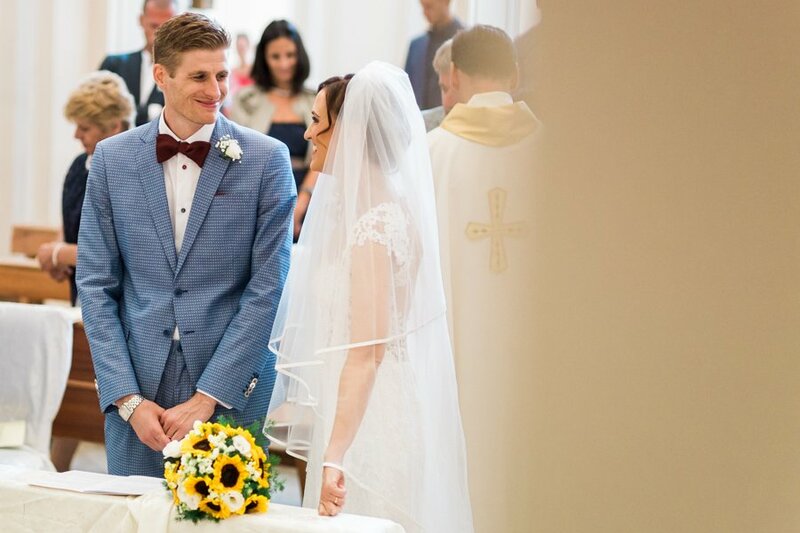 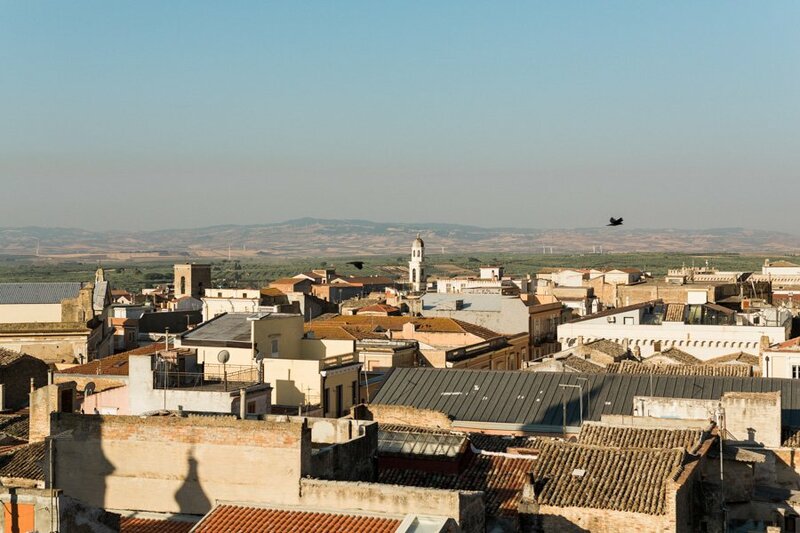 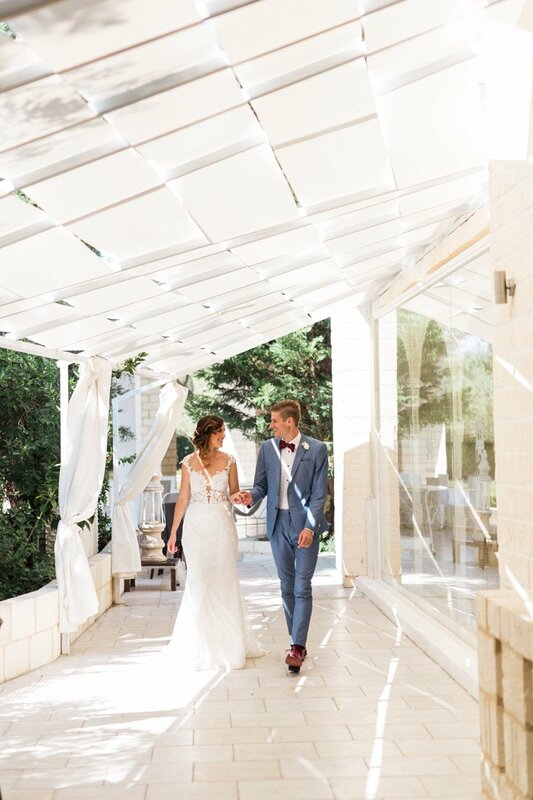 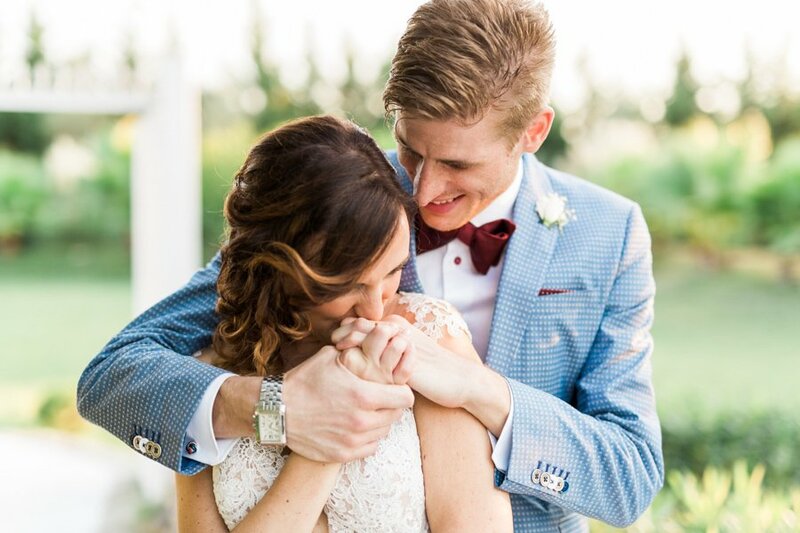 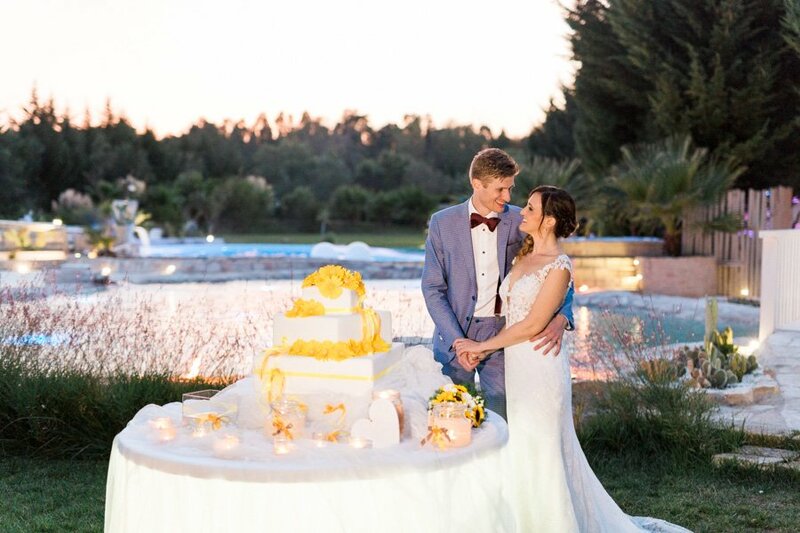 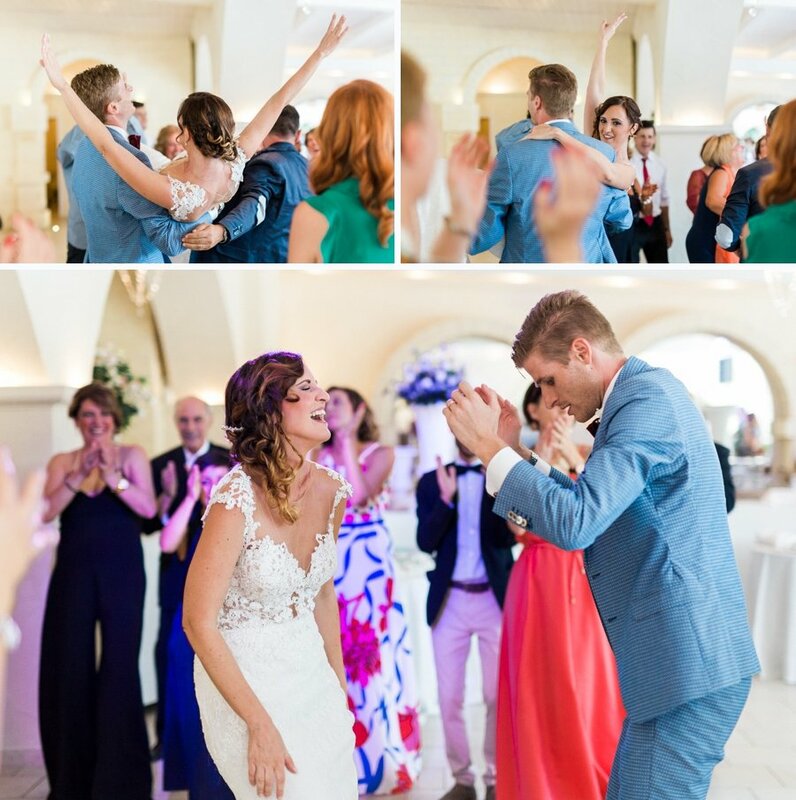 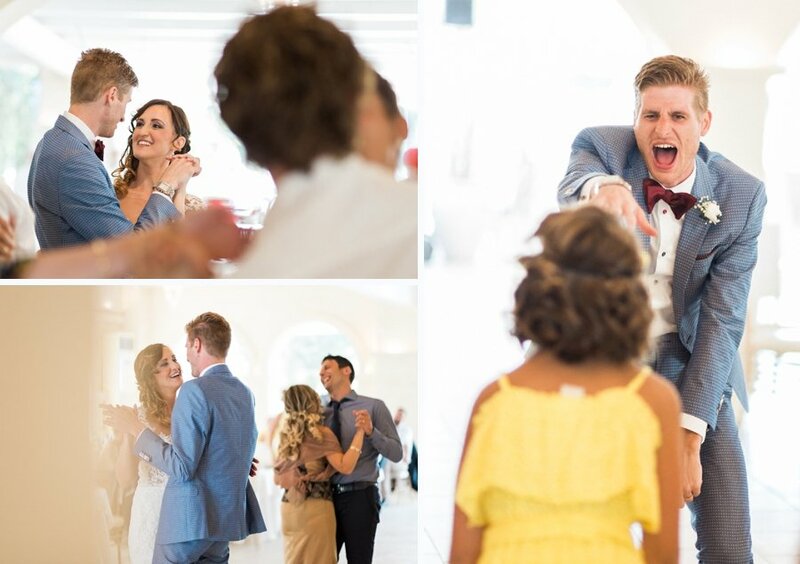 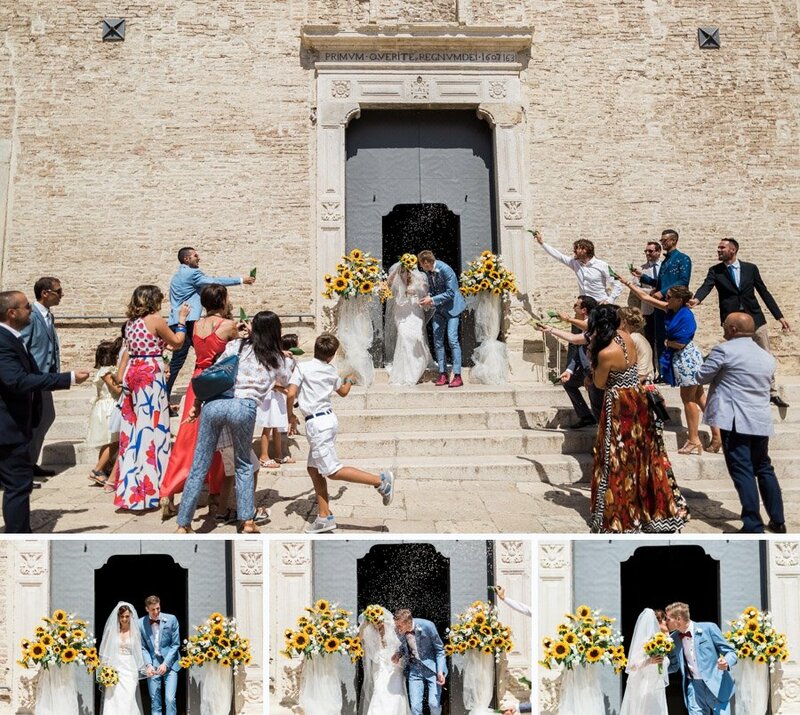 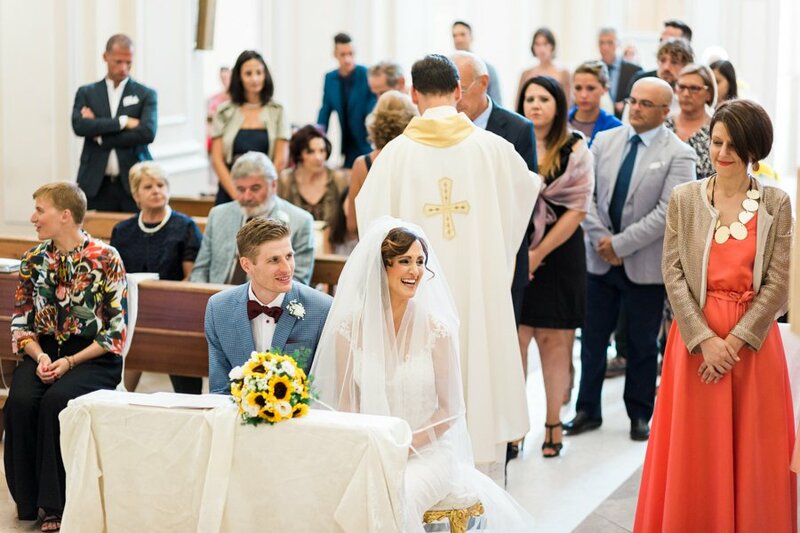 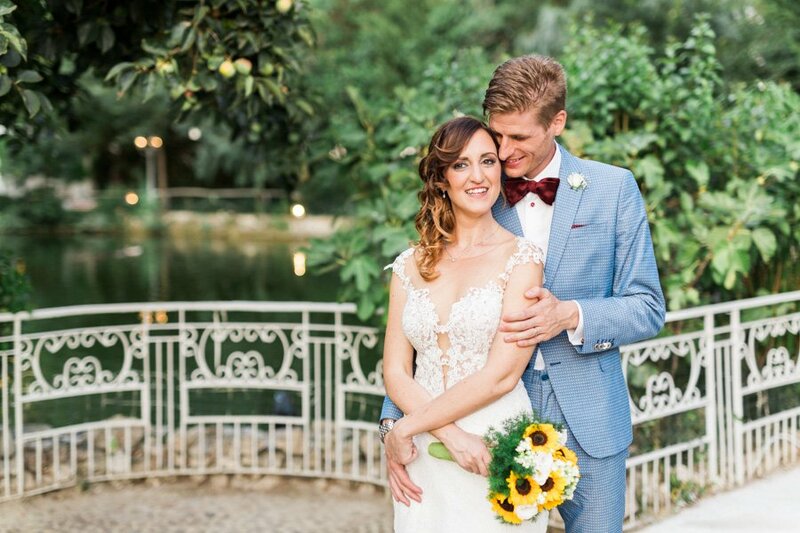 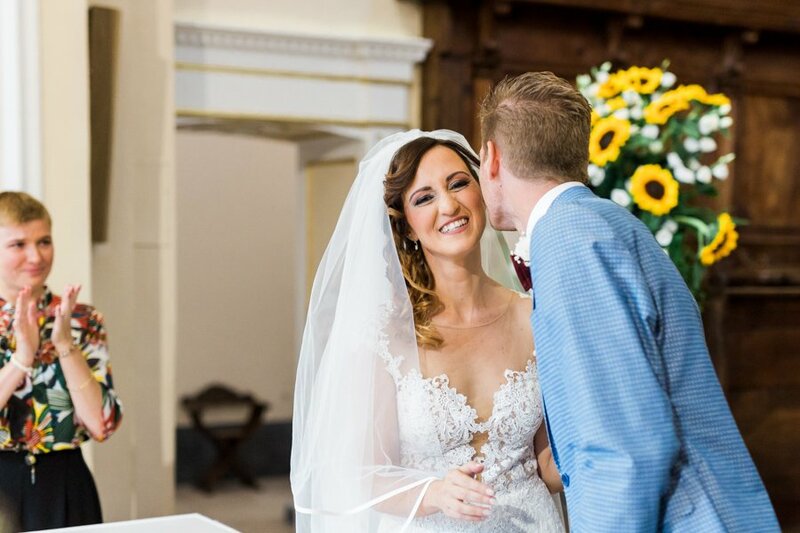 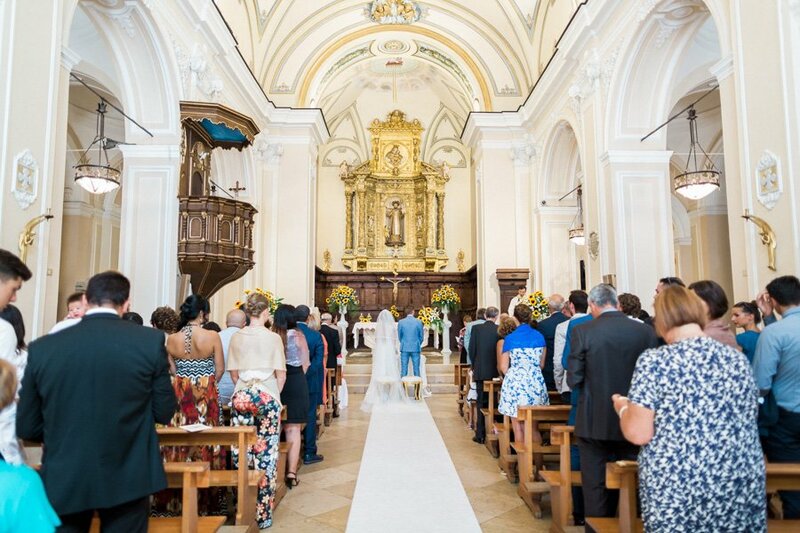 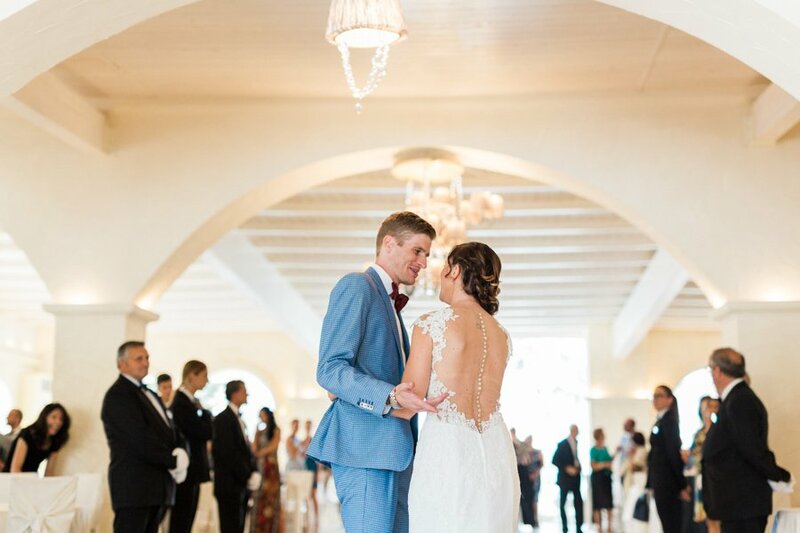 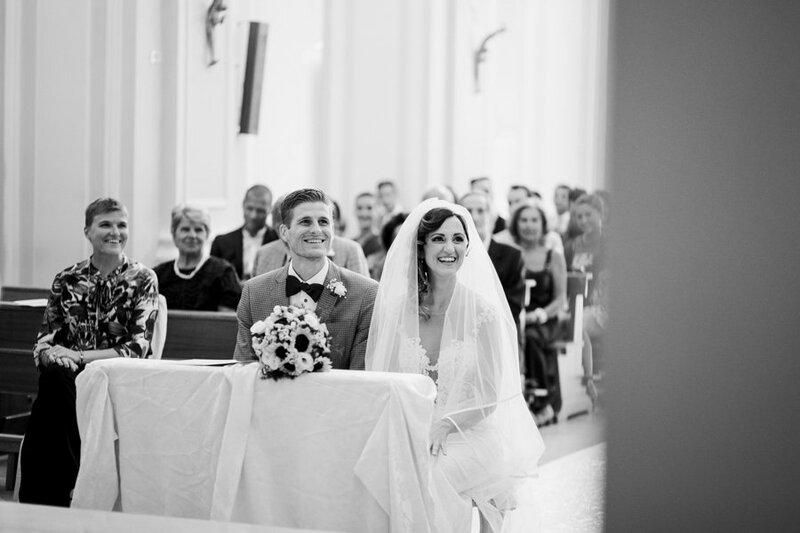 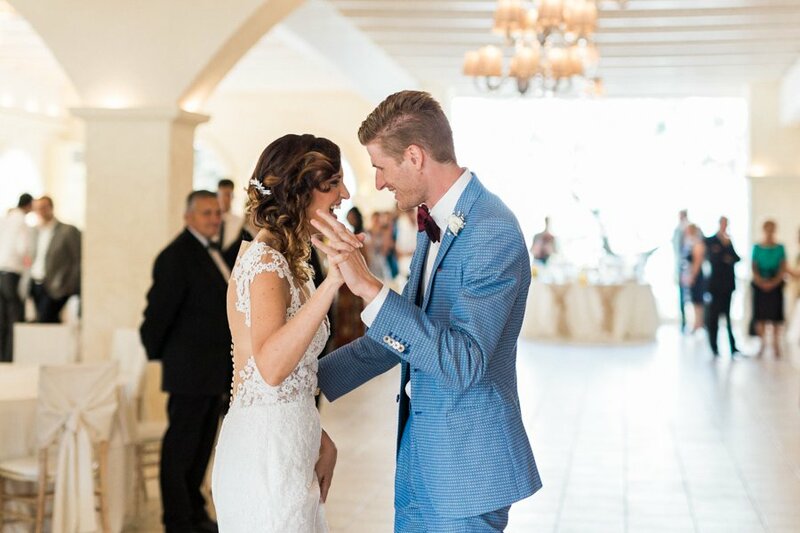 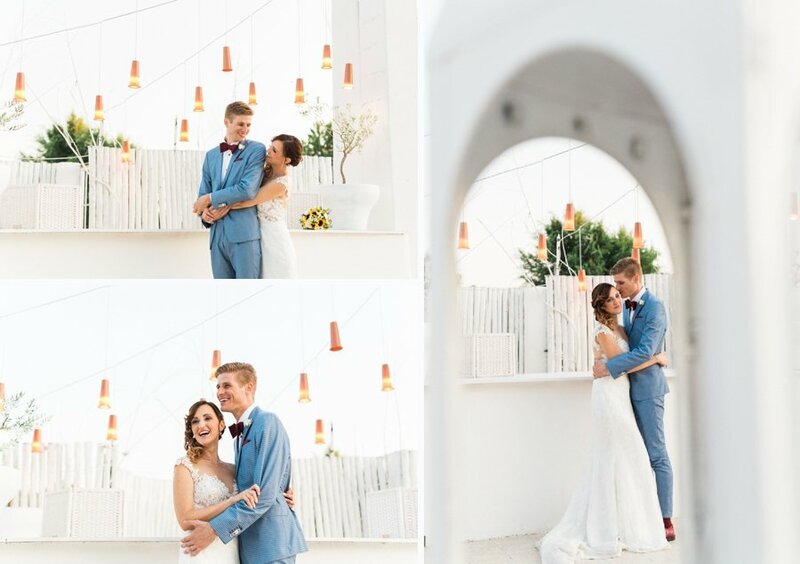 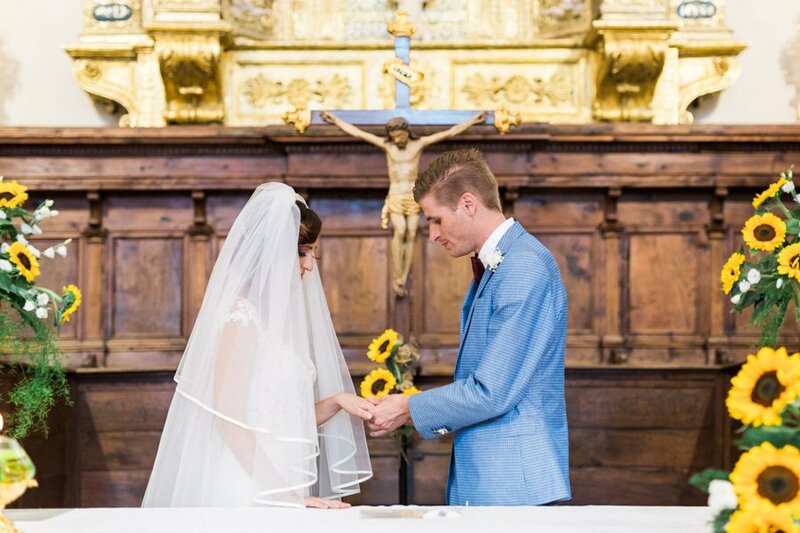 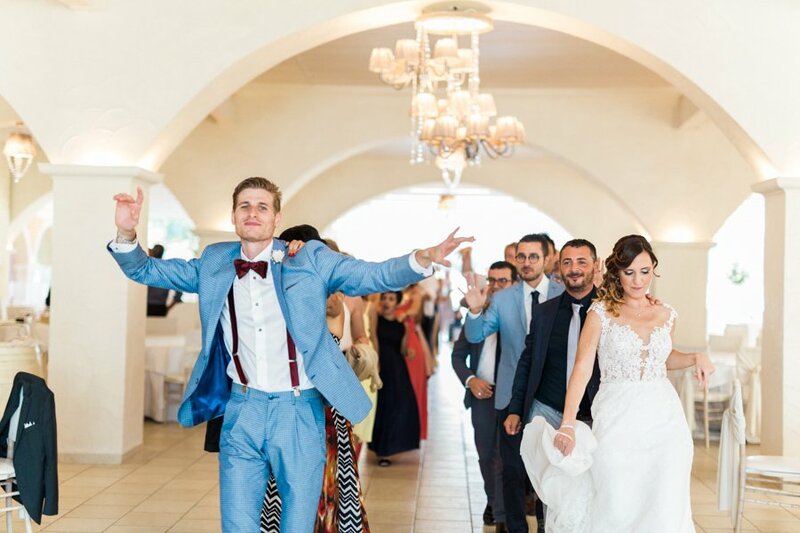 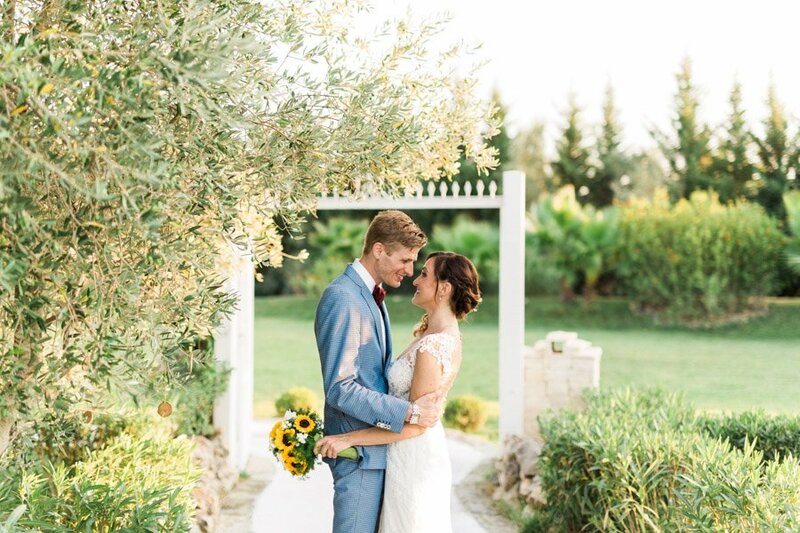 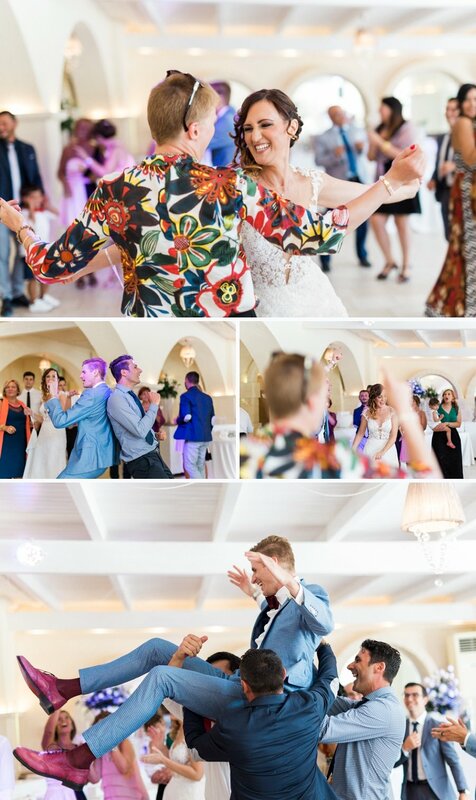 Chiara, simply charming in her Stefano Blandaleone dress, and Mattia, elegant in a John Barritt suit, have pronounced their “yes” surrounded by the affection of friends and relatives. 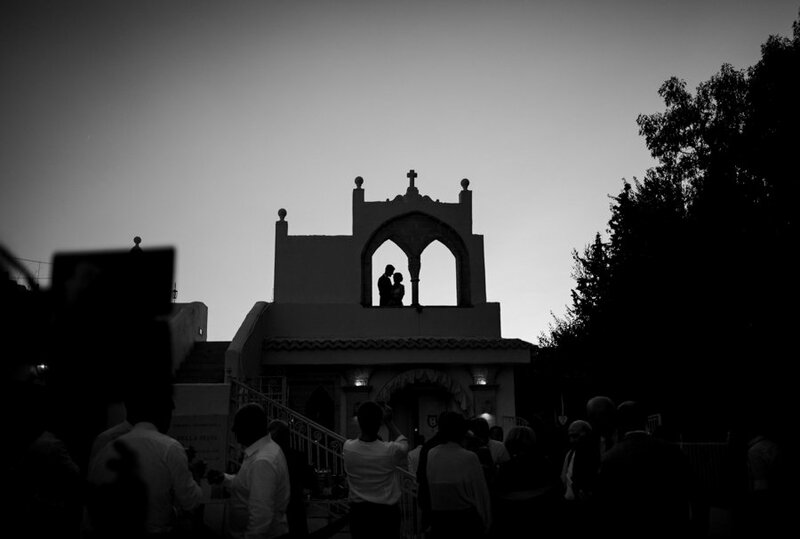 Then the transfer to Feudo della Selva. 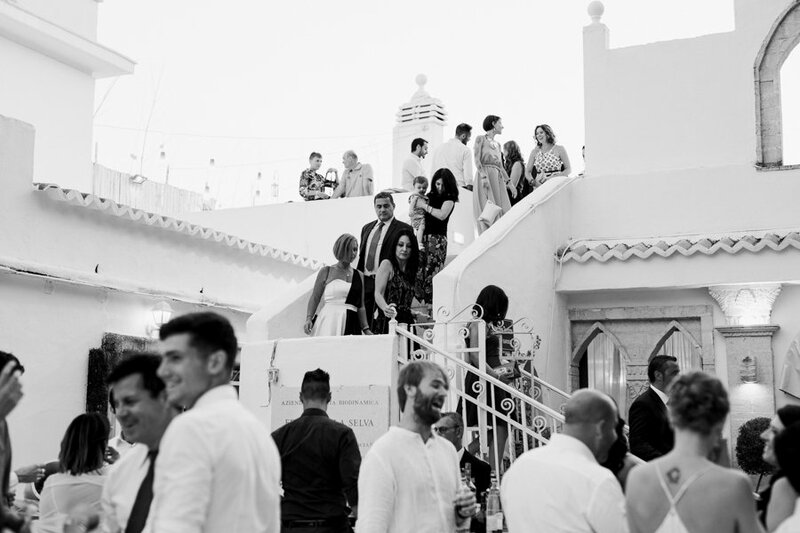 The refined atmospheres, the warmth and the elegance of the party helped to create the secret alchemy of the report, an intimate and elegant story. 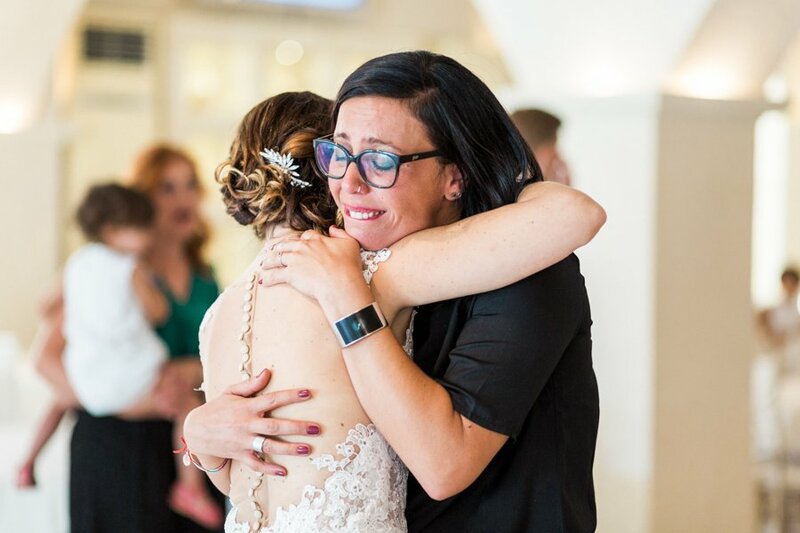 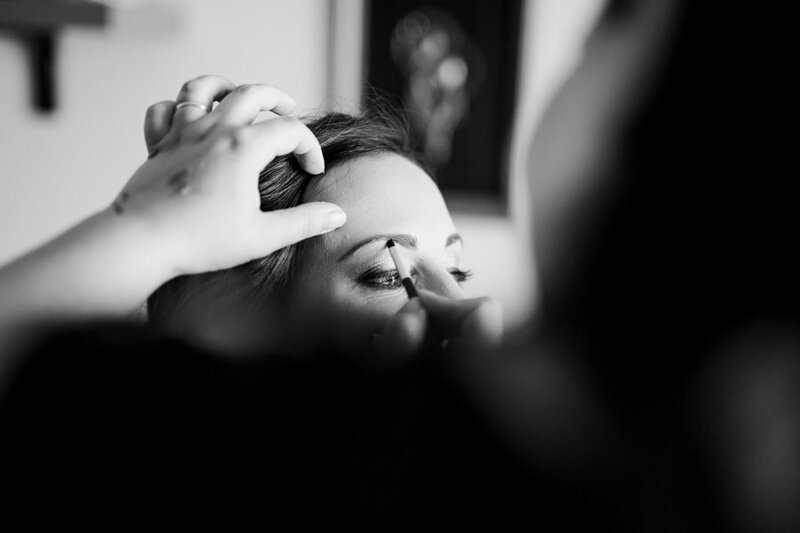 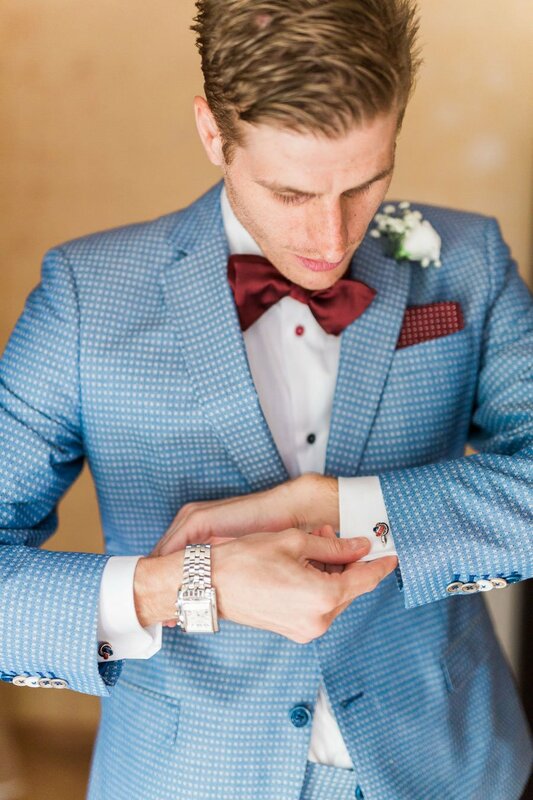 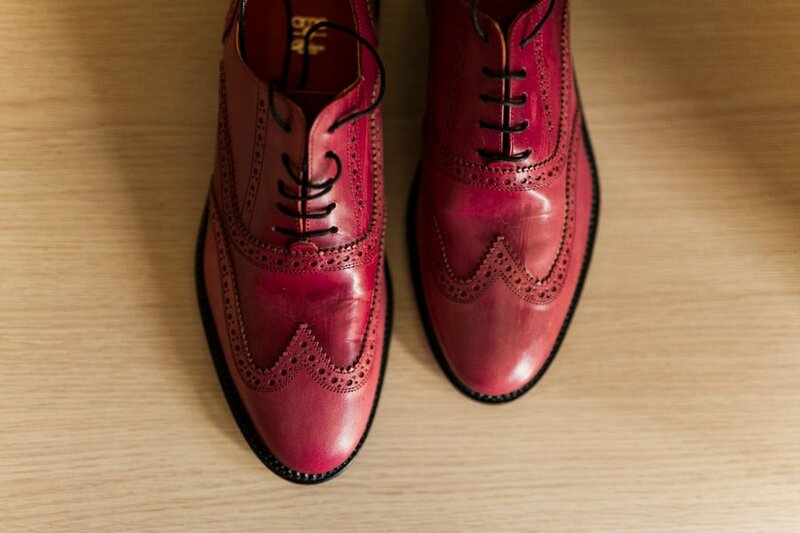 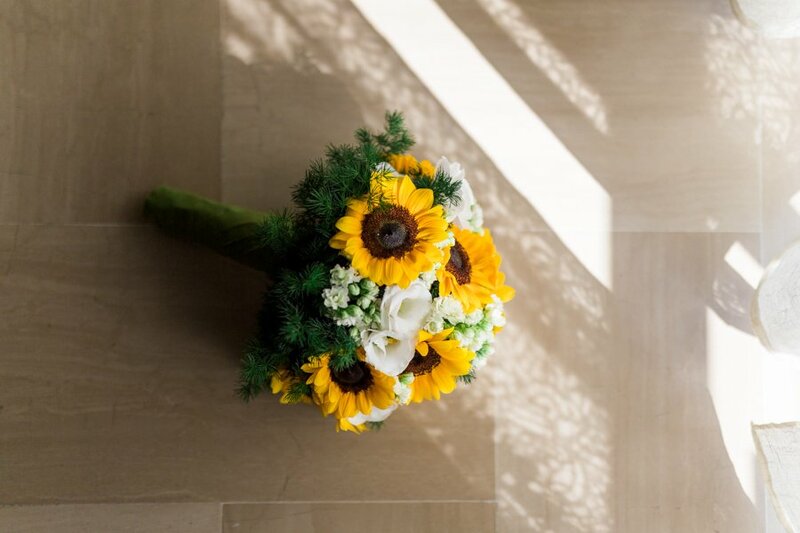 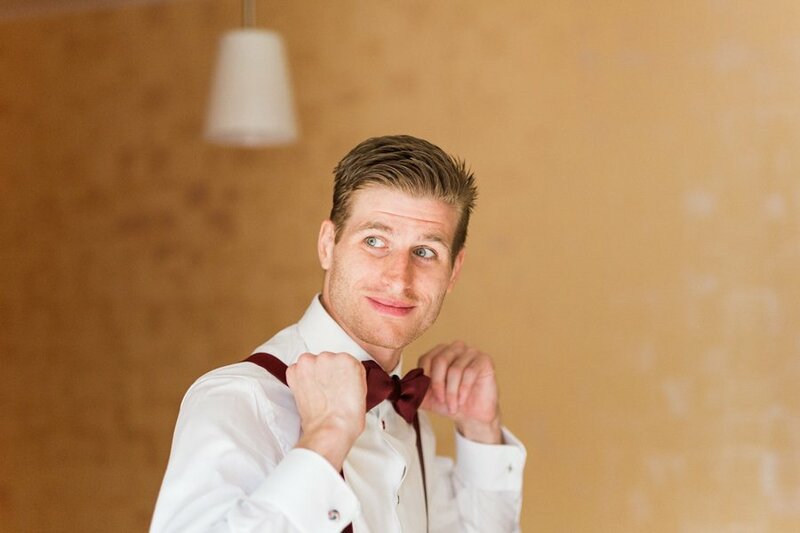 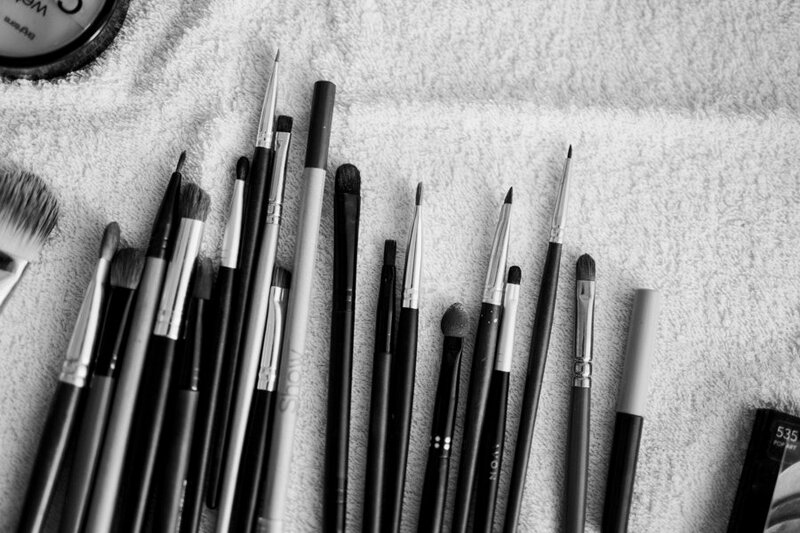 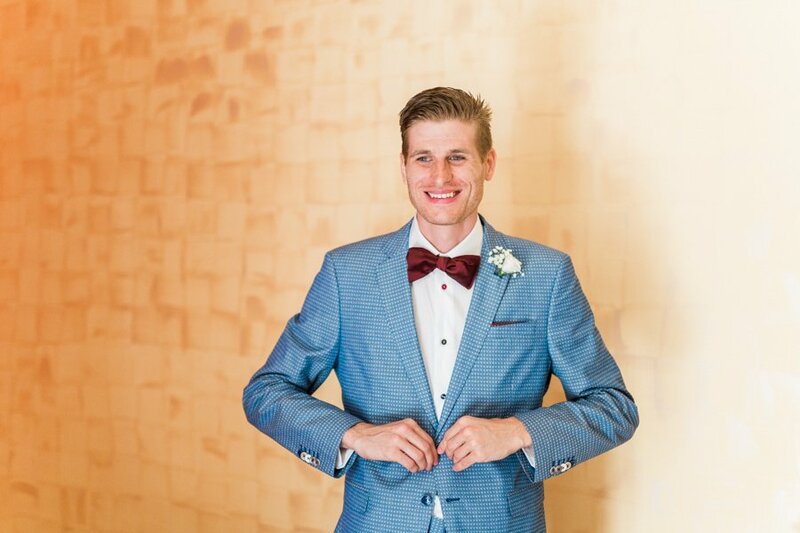 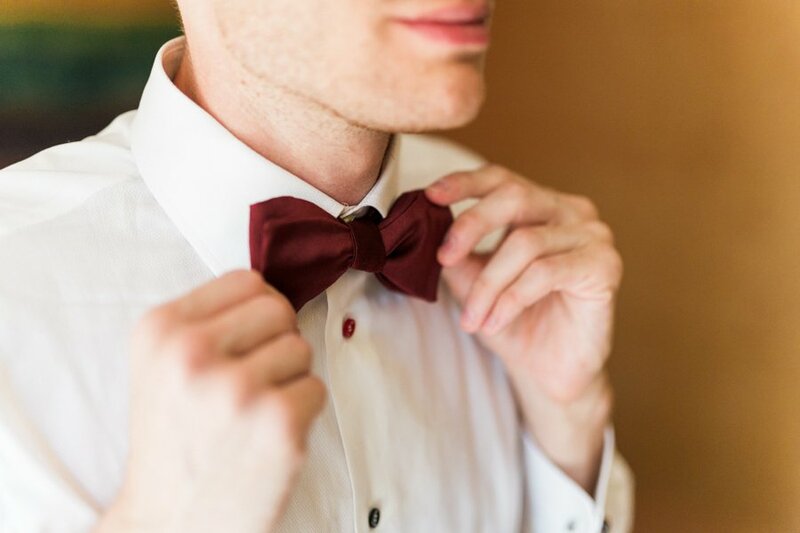 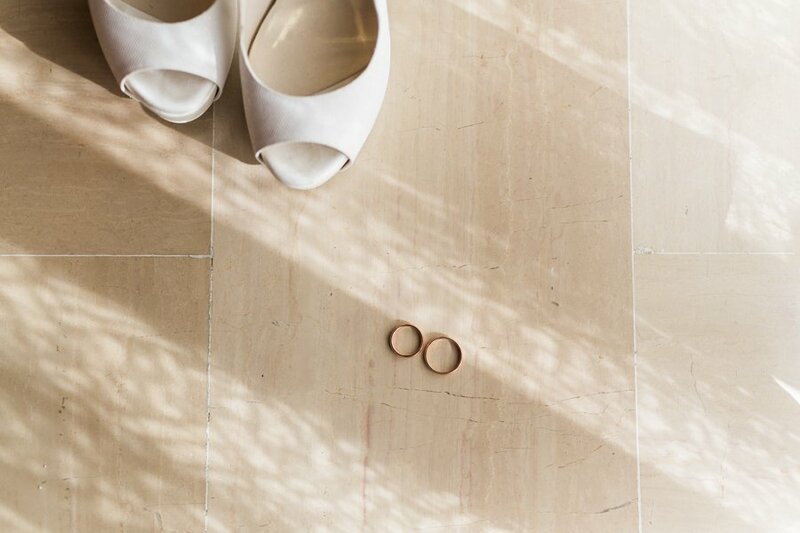 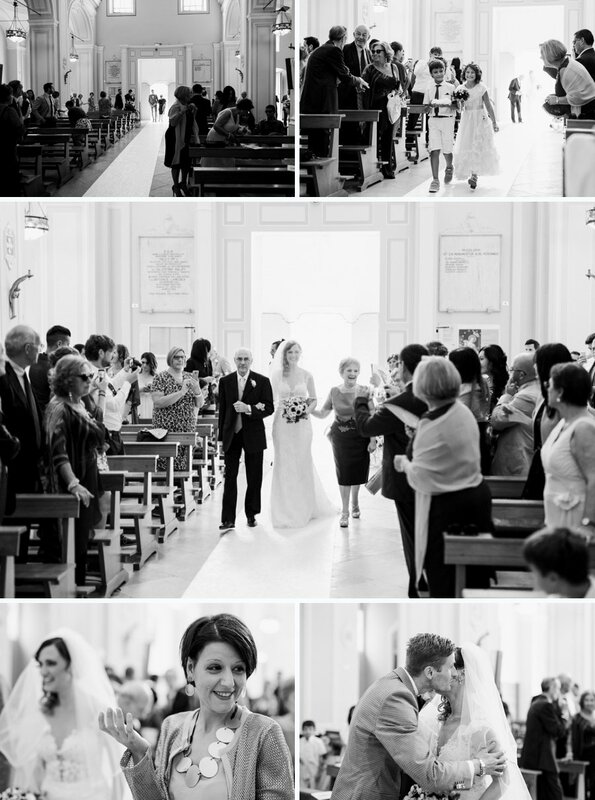 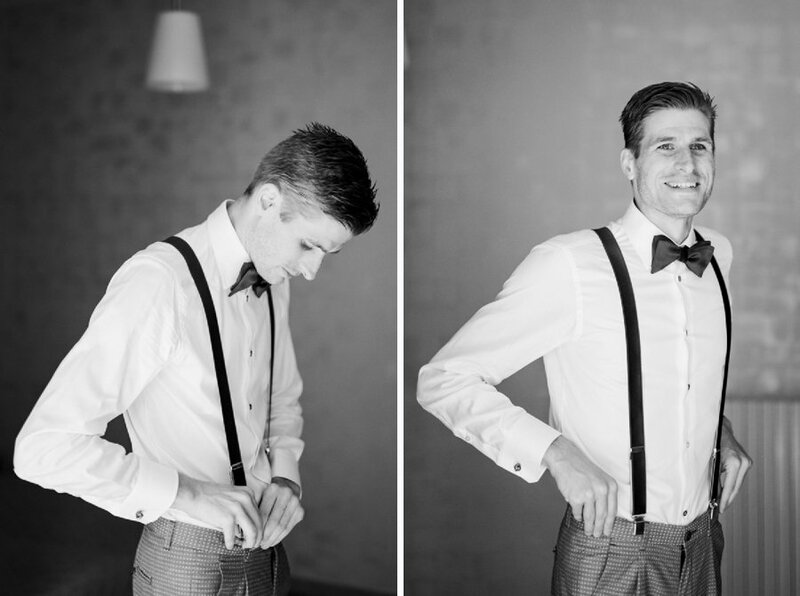 A wedding day that gave me emotions to no end. 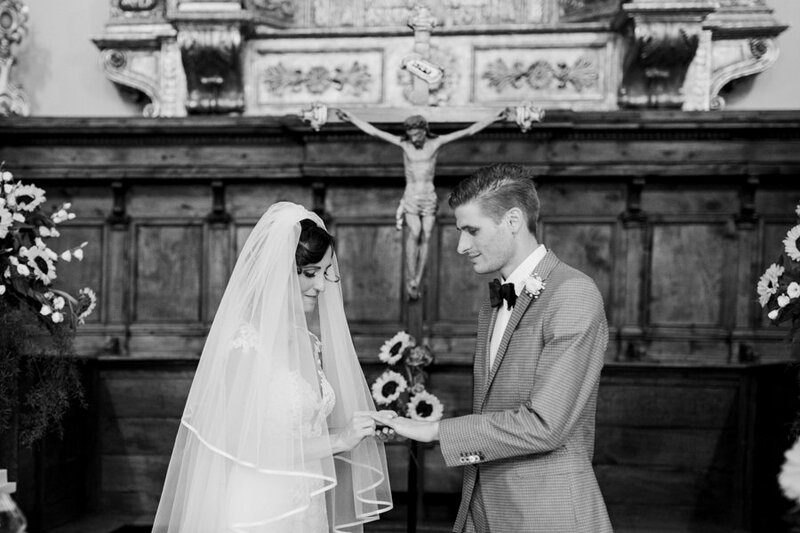 I supported her, mesmerized by the complicity of Chiara and Mattia. 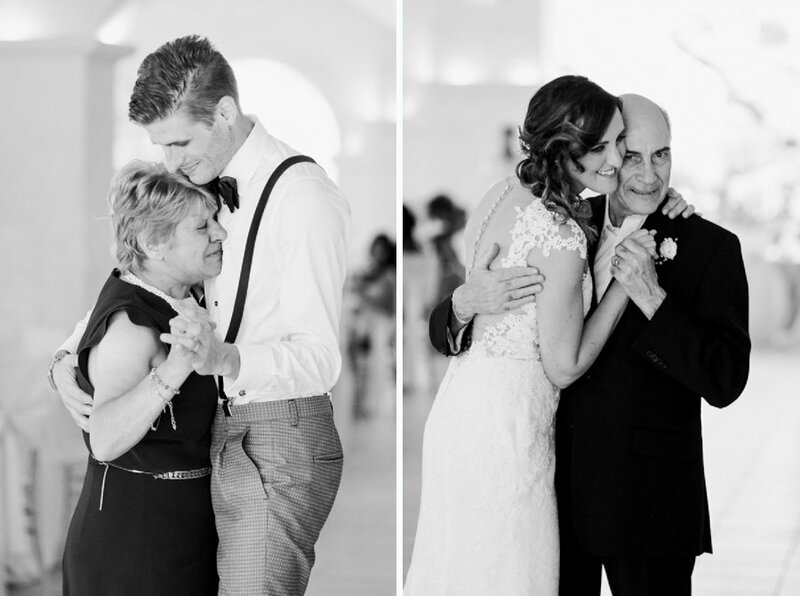 Their love is an indissoluble bond, that time, I am sure, will not be able to crack.